Our SAT Tutors Can Help You Beat The SAT! Our Tutors Can Help You Score Higher On Your SAT! Give us one hour – we can change your SAT score. Our SAT tutors are really that good! And don’t just take our word for it, scroll down to see what real SAT test takers just like you have to say. Ready to change the way you study? In your complimentary session, our SAT Tutors help you sketch out a plan for your SAT prep, and answer any questions you may have. We start our SAT private tutoring** with an in-depth analysis of your performance on a sample SAT test, and then work with you on any areas of weakness, and strengthen your grasp of the skills being tested. Forget the same cookie-cutter experience you’ll get from everyone else. This is personal! 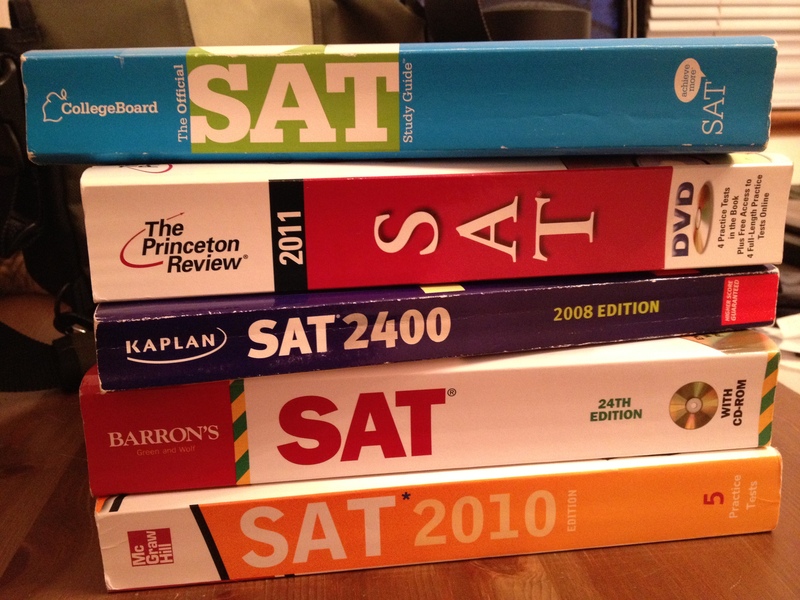 Our SAT tutors take you through the material step-by-step, customizing techniques and strategies to beat the SAT through numerous practice drills, and sample SAT tests. TPT’s SAT Tutors really know what they’re doing! With years of experience working with people just like you! Our SAT tutoring is designed to help you get organized, improve accuracy, increase confidence, and master the skills required in the math, reading, grammar and essay sections of the test. **What do you prefer? In-home in Boston or online SAT tutoring anywhere in the world?